Most agricultural development projects in Ghana traditionally address the supply-side and usually focus on crop productivity issues (increased use of improve seeds, fertilizers and improved agronomic practices). Few address the demand or marketing side that ensures that the increased production find its way to the markets without adverse effects on prices and incomes of farmers and other stakeholders in the value chain. Between 2010 and 2015, rice demand is projected to grow at a compound annual growth of 11.8 percent. Unreliable production and marketing arrangements have contributed to the situation where demand for rice outstrips supply due to population increase and improved standard of living for farmers at the base of the pyramid.Syecomp Business Services Ltd is thus seeking to address this challenge by providing a market information support services (MIS) for smallholder rice farmers in Ghana interlinked with the Geographical Information Systems (GIS) technology. 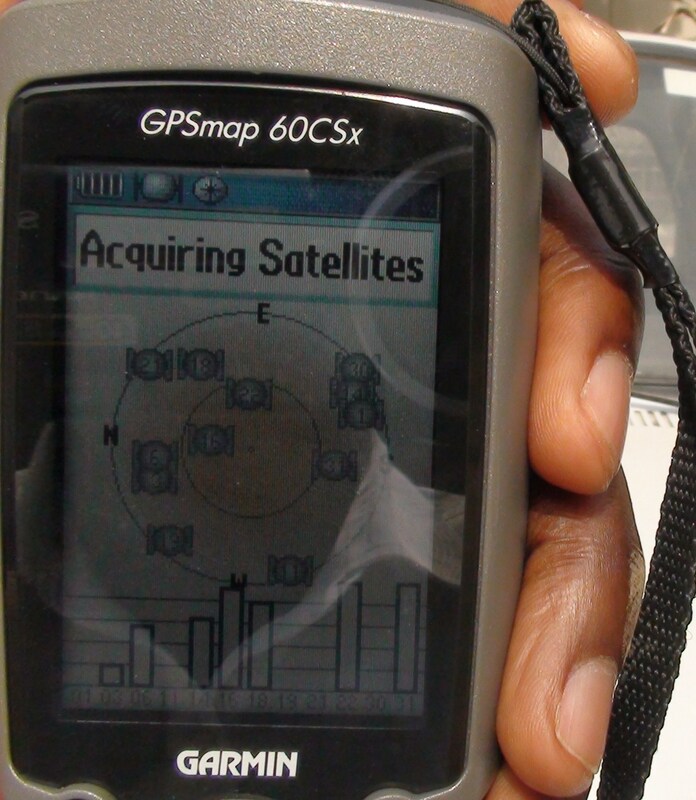 The pilot project on-going in the Volta Region of Ghana, is actively mapping and profiling all smallholder rice farmer-based organizations with the GIS/GPS technology and migrating the networks onto the well-known esoko (formerly called tradenet) market information platform. So far, well over 280 individual rice farmers representing 45 smallholder rice farmer groups have been profiled for the use of the market information platform. 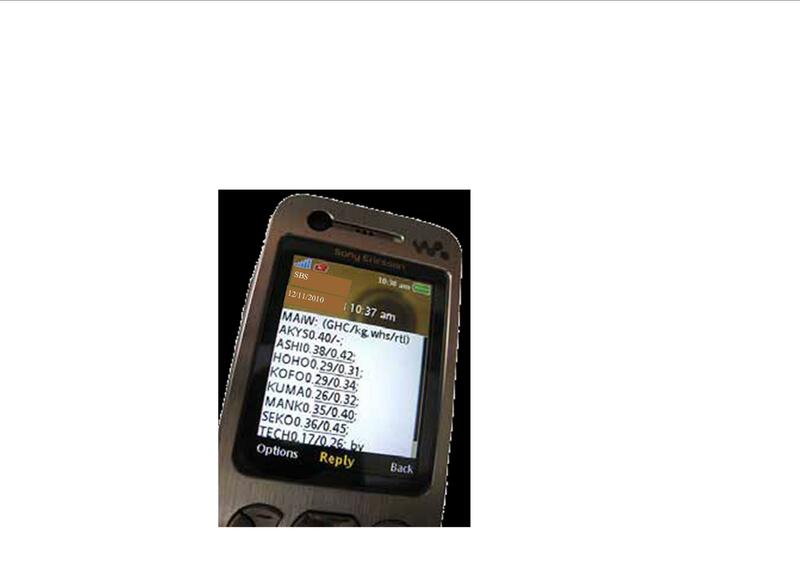 From here, potential buyers or traders receive up to date information on rice availability from the region from the rice farmer groups through the web and on their cellphones. We envisage that we could leverage on this popular MIS platform to periodically broadcast market price information of rice from the various markets in Ghana and from the international market to the local smallholder rice farmers as well to their cellphones and on the web portal. Basically, the platform will serve as an avenue to facilitate the offers to buy and sell rice between the rice farmers and potential buyers (individuals, institutional, projects, commercial buyers and processes). The GIS implementation in this initiative is to establish spatial locations and concentration of rice marketing centres and to give visibility to smallholder rice farmers to multiple buyers and an expanded market for locally produced rice. It is also to provide certification support and traceability for rice farmers to meet international requirements. 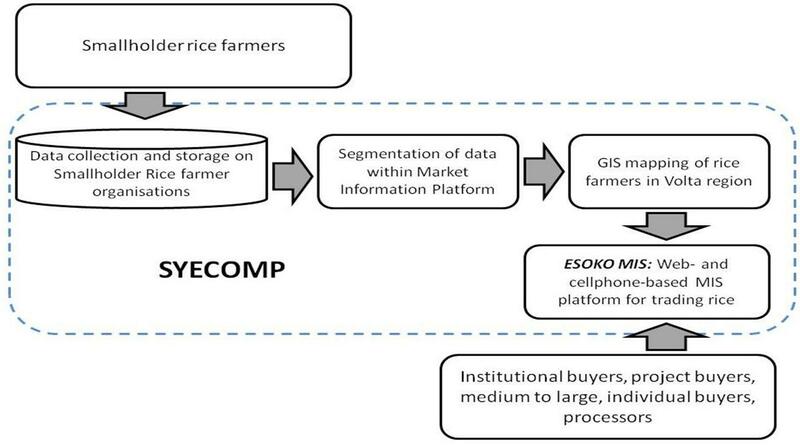 Upon completion of the MIS platform, it is ideated that capacities of smallholder rice farmers are strengthened to ensure that they act as catalysts for cost-effective and reliable supply chain that provides consistently, greater volumes of product, thereby improving revenues at farm, broker, exporter and processor levels along the value chain. This is to be realized by facilitating a strategic and open marketing platform for all stakeholders to operate efficiently; reducing transaction costs through collective action and increased linkages with buyers; and increasing the profit margins of their valued clients through providing business services and aggregating quality produce for buyers. In the long run we intend to replicate the business model on other food commodities in the country. very insightful! I have seen your collaborative works with esoko and it has been great. Do farmers in Ghana really appreciate the benefit of this technology to their farming business? how do u try to sort that out? thnks. Thanks for reading the post Vero. some years ago, professional IT services for farmers was just an idea now its a reality. Farmers are realising the potential of ICT to boost their production and marketing linkages thus their interest therein. We do well to make use of farmer associations throughout the country and country farmer support projects to reach out and market our products & services to them. We seem to be making an impact!! kindly follow up on our blog posts! fact that is tough to be challenged. Good morning Roy, I have huge quantities of paddy (Jasmine, Togo mashall and Agra) 2015 crop, kindly get in touch. Good afternoon people, I have some appreciable quantities of paddy rice(Agra & Jasmine) and currently looking for good market. Any links in this regard?